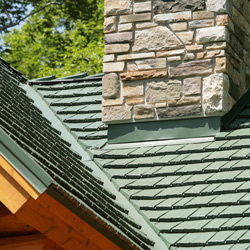 A big selling point in some segments of the roofing industry is founded upon performance implied by a lifelong warranty. It’s important to understand that warranties often include a range of failure that is considered acceptable over time, which can result in a denied claim from the manufacturer. 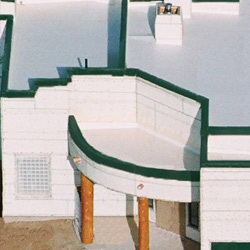 Additionally, manufactures only cover materials, not workmanship. 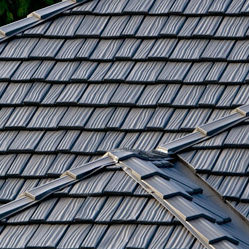 The company that installs yours roof should provide a separate warranty for the workmanship. 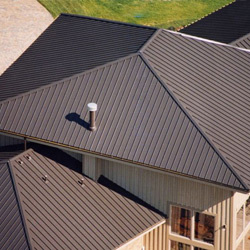 McCarthy Metal Roofing will install your roof and provide you with a matching installation warranty. A material warranty provided by the manufacturer. 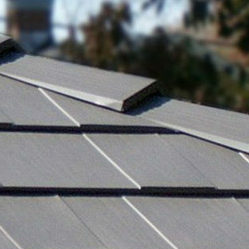 A workmanship warranty provided by us for a period of 10 years.